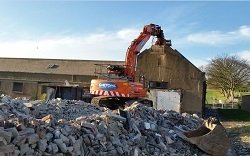 Due to increasing workload, our company is seeking experienced Demolition Operatives to work on a number of city centre and industrial projects. Please contact us or follow link to Job centre advertisement here. 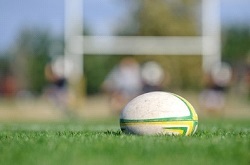 Haddington Rugby Club are holding their annual Summer Rugby Camp in July. The Camp attracts over 100 young players�and offers them the chance to learn and develop their Rugby�skills with daily morning Rugby sessions followed by multi-sports in the afternoon. The Camp is run by volunteers who give up their valuable time to help with all activities. In all there�are over 120 people from children to adults involved in the Summer Camp. Daltons are delighted to sponsor the development of young sport within local community. Daltons Demolitions are thrilled to sponsor The Hendersyde Park Scottish Novice Championship. 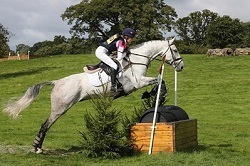 Daltons Demolitions will also be sponsoring The Central Carpets Scottish BE100 Championship and The Belhaven Scottish BE90 Championship at Hendersyde Park in Kelso Saturday 8 to Sunday 9 August 2015.